The shortlist for The Marketing Society Brave Brand of the Year 2018 in association with Campaign, sponsored by IBM iX, was revealed last week. Brave Brand of the Year, awarded by The Marketing Society’ in association with Campaign and sponsored by IBM iX, celebrates companies that have taken risks in a challenging environment over the past year. 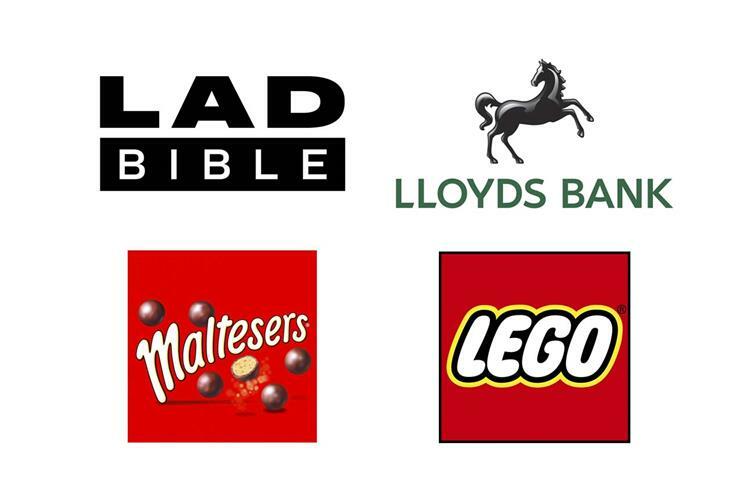 The Marketing Society has announced a shortlist of 20 brands and it is down to Campaign readers to whittle it down to five finalists. Those finalists will then be put to the live vote at The Marketing Society’s annual dinner on Wednesday 14 November. Vote for your favourite brand here by 5pm on Friday 26 October or tweet using #brandoftheyear. LADbible's "U OK M8?" is not just a brave campaign in and of itself, but it's a bold move by the publisher to inspire bravery in its young, male audience, getting them to open up about the taboo of mental health. Using content including video and tapping into its own vast community, the campaign has reached 26 million people and sparked 823,000 engagements across social media. Utter the word "Lego" and the mind typically conjures up images of plastic bricks. So when the Danish toymaker announced plans to reformulate the literal essence of its product, replacing its traditional plastic with sugarcane plastic, it was a risky move. Its bid to roll out the bricks across most products by 2030 demonstrates a commitment to sustainability that transcends marketing and alters the whole business. While Britain's banks are steeped in notions of tradition, they are increasingly using marketing to reject outmoded ideas. None more so than Lloyds, which won Channel 4's Diversity in Advertising Award last year, earning £1m in airtime. Its use of celebrities such as Jeremy Paxman, Professor Green and Rachel Riley, along with members of the public and staff, to pose the question "Who am I?" tackled misconceptions around non-visible disability. Maltesers continues to lead the vanguard in being unafraid to attract both praise and opprobrium. Following its "Look on the light side" campaign, 2018’s activity is "celebrating similarities". Ads have included "Powerpoint", about women going through menopause, and "Accountant", about a lesbian bemoaning the challenges of dating. Maltesers does it with a lightness of touch that belies the weightiness of the issues it tackles. It also won a trio of awards at The Marketing Society Excellence Awards 2017. Brave Brand of the Year: will you be voting for Tesco, Skittles, Sky or Ugly? Brave Brand of the Year: will you be voting for The Army, Beano, Bodyform or Brewdog?